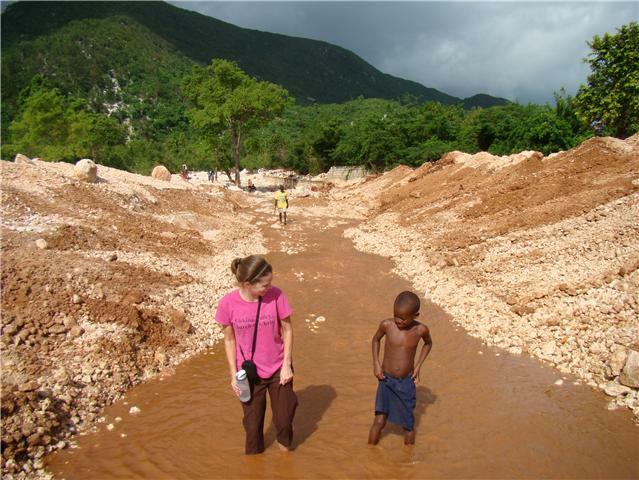 Ginny in Haiti: Thank you! Thanks to EVERYONE who came out to the benefit dinner and silent auction at Licking Valley High School. $13,000 raised for a vehicle for me in Haiti! Special thanks to Summer Conley who organized and coordinated everything. She did a fabulous job and I so appreciate it! Also thanks to the ladies at Licking Valley Church of Christ. I wasn't there (but Skyped in!) but I know so many more people helped and I definitely don't want to leave them out. Thank you so much. Thanks to all the churches who showed up to support this event too. My supporting churches don't just send a check to me every month-they pray for me, send encouraging emails and participate in events. I know Heath Church and Utica Church were there in addition to Licking Valley. Donations are still being accepted for the vehicle. put "Ginny Andrews" in memo line.